Sometimes it may be challenging to know when to call a repairman for the problems you are having with your air conditioner. During the time when the temperature is soaring, your air conditioner will get a lot of daily usage. And chances are high that you will eventually need to call a licensed professional to come to your place of residence and evaluate your problem. If you discover that your unit is not generating enough cool air throughout your home, then don’t procrastinate; you will need to call your local technician to come and resolve the issue. This incident can be very serious because your thermostat could be malfunctioning. Or it may be an incident with your compressor. With that said, if you live in the state of Texas, you will want to quickly contact a repairman that has the requisite experience in Houston, TX air conditioning repair. There may be times when you discover that your air conditioner is leaking water. If this is happening, it is a sign that your unit isn’t working well and will need to be repaired or may have to be replaced, depending on the extent of the problem. Water leakage from an air conditioner can cause serious damage to your home. When your air conditioner is running, it will naturally generate what is called condensation. This condensation will be dripping into a pan and draining away, but if your drip pan is stopped up, cracked, or otherwise rusted out, the condensation will be forced to overflow. Sometimes your air conditioner will begin to make loud clanking noises and when you hear this, the first thing you should do is turn the unit off. This could be a strong indication of a bad motor belt that may need to be replaced and the last thing you want to do is to allow the unit to continue to run and burn out the motor. If you hear a hissing sound coming from your air conditioner, it’s probably because you have a leak somewhere. Or if it begins to gurgle you may be low on refrigerant. All of these issues are in need of a repairman. After you locate the repairman of your choice, you will discover that most air conditioner services will offer consumers a full range of services. These professional technicians understand that when it comes to being comfortable in your home, you do not want to spend precious moments by having to call numerous contractors to come and fix different problems that you are experiencing. Also, most technicians are skilled in the line of duct repair. If your ductwork is problematic it can also lead to bigger concerns with your air conditioner if it is ignored. One of the most common mistakes that homeowners make is not buying into a maintenance agreement. This is one of the things that you want to make sure that you have the option to buy if you need to replace your air conditioner. The benefits that homeowners can get from a maintenance agreement can be priceless. Maintenance agreements can save homeowners hundreds of dollars because of the reduced costs regarding any repairs that may need to be done. Other benefits may come from price protection, preferred scheduling and perhaps 2 free service checks. One may be for your unit and the other can be for your furnace. 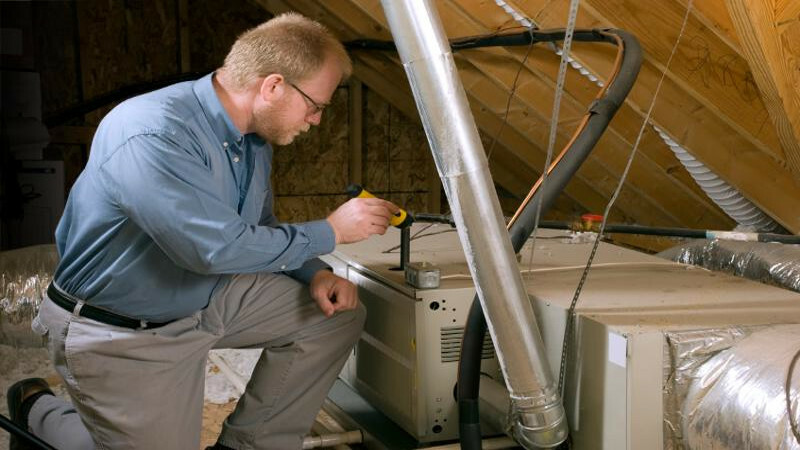 When it comes to your air conditioning unit you want to make certain that you have hired a reputable technician. This is important because you want to have the peace of mind that they have provided you with outstanding service. So, if you know that you are experiencing problems with your air conditioner, now is the time for you to locate a reputable repairman in the state of Texas.